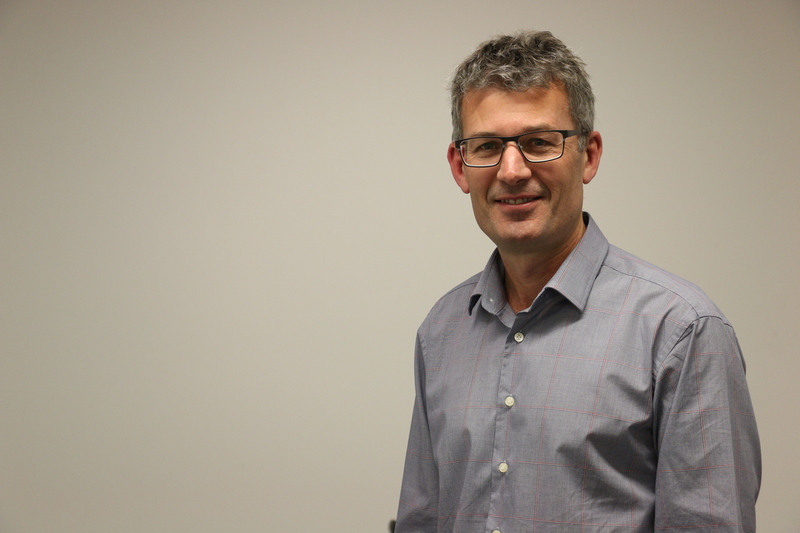 Last year the Angel Association celebrated a decade of angel investing in New Zealand. And it was terrific to have that line up with some impressive success for angel backed companies. 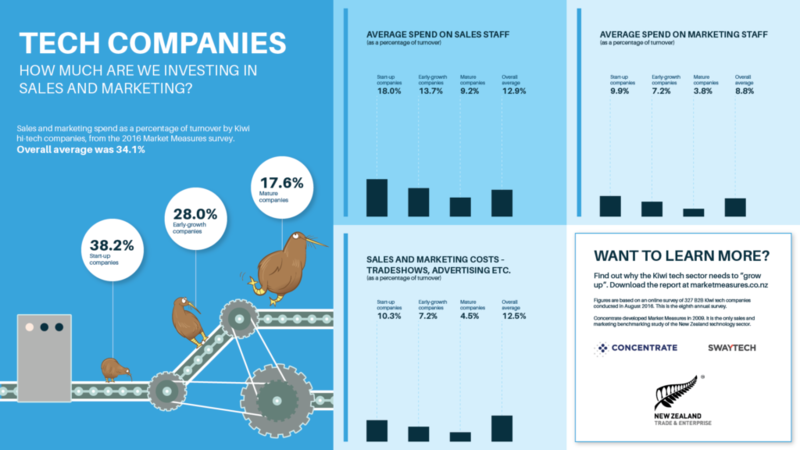 They held their 11th Annual NZ Angel Summit last month where Owen Scott presented on the metrics that matter. 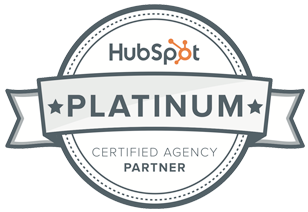 Concentrate has been a HubSpot partner for four years now. 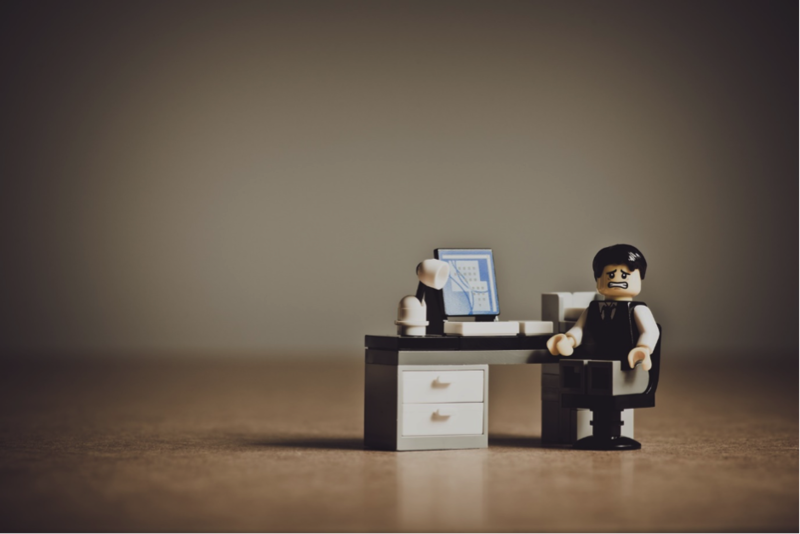 Here are a few insights from our marketing automation journey so far. 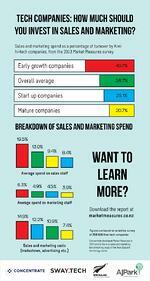 Tech Companies: How much should you invest in Sales and Marketing? 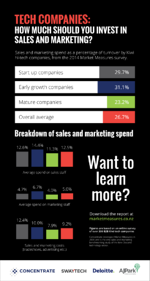 The results of the MarketMeasures 2015 survey are out and now you can see how tech firms in New Zealand are doing when it comes to tech sales and marketing.